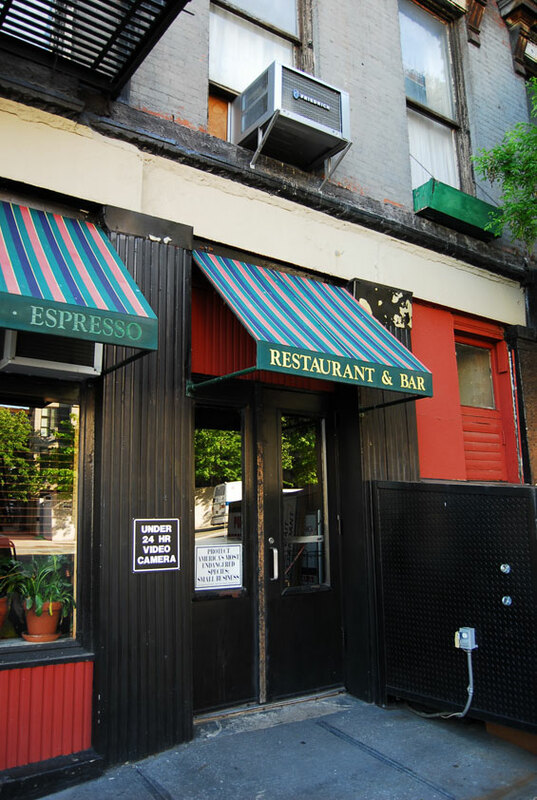 Address: 19 Old Fulton Street, Brooklyn. 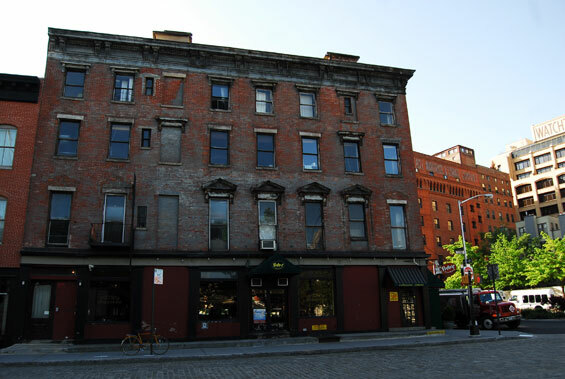 Jack Fuller and Joy McNally spent their first 6 months of marriage in this small apartment close to the Brooklyn Bridge. Joy moved into the apartment after a trip to Vegas where on her first night there she met and married Jack Fuller. The following morning whilst suffering the consequences of a hangover, the couple struck lucky and won 3 million dollars on a slot machine. Wanting a quick divorce, they returned to New York only to be told by a judge that he would not be offering a divorce and instead ordering the couple to attend marriage counselling and to live together for 6 months. 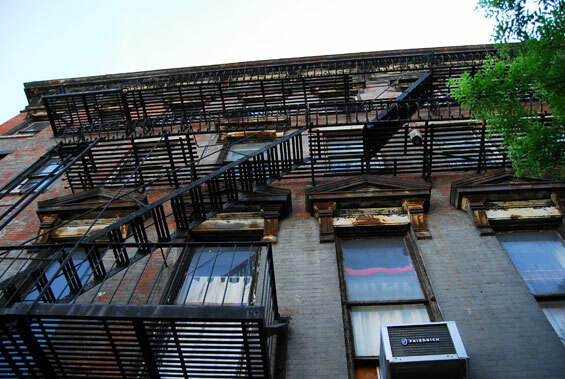 otsoNY Comments: The property on Old Fulton Street in Brooklyn was only used for exterior shots, and if you look closely you'll catch a glimpse of Ashton Kutcher standing on the fire escape right at the top. 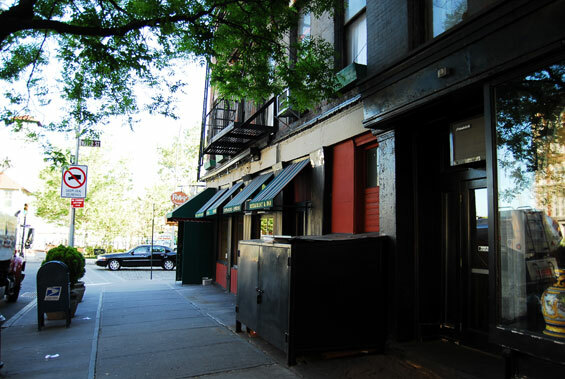 The couple's apartment is in Brooklyn Heights which stretches from Old Fulton Street near the Brooklyn Bridge south to Atlantic Avenue and from the East River east to Court Street and Cadman Plaza. 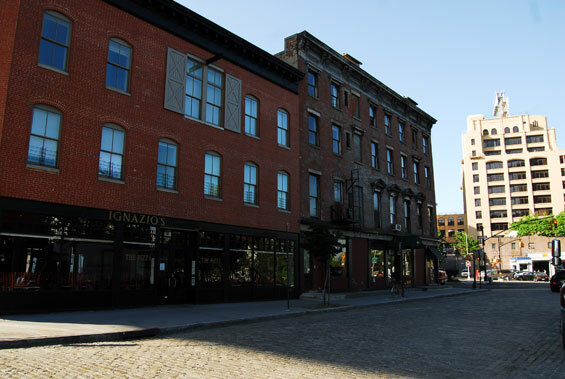 Adjacent neighbourhoods are: DUMBO, Downtown Brooklyn, Cobble Hill and Boerum Hill. 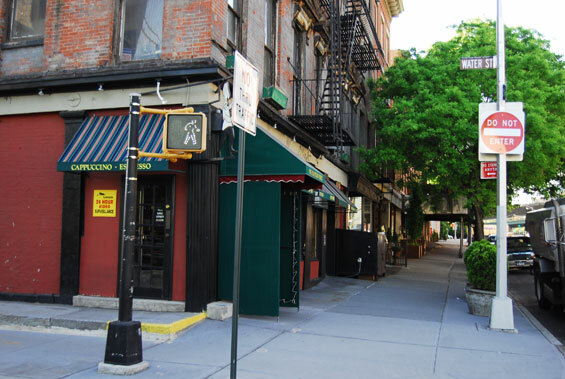 It is directly across the East River from Manhattan, and easily accessible to Downtown and multiple subway lines. The neighbourhood is largely composed of block after block of picturesque rowhouses and a few mansions. A great range of architectural styles are represented, including a few Federal-style houses from the early 19th century in the northern part of the neighbourhood, brick Greek Revival and Gothic Revival houses, and Italianate brownstones. A number of houses, particularly along Pierrepont Street and Pierrepont Place are authentic mansions. 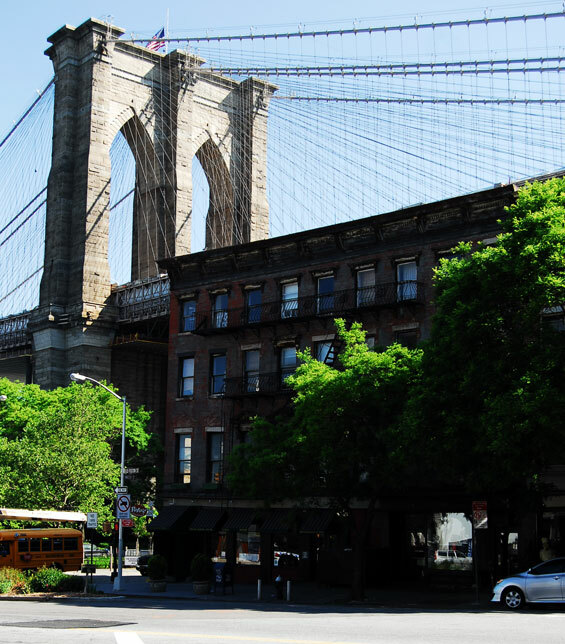 Brooklyn Heights was the first neighbourhood protected by the 1965 Landmarks Preservation Law of New York City. Plymouth Church of the Pilgrims and Our Lady of Lebanon Maronite Catholic Cathedral are in Brooklyn Heights.